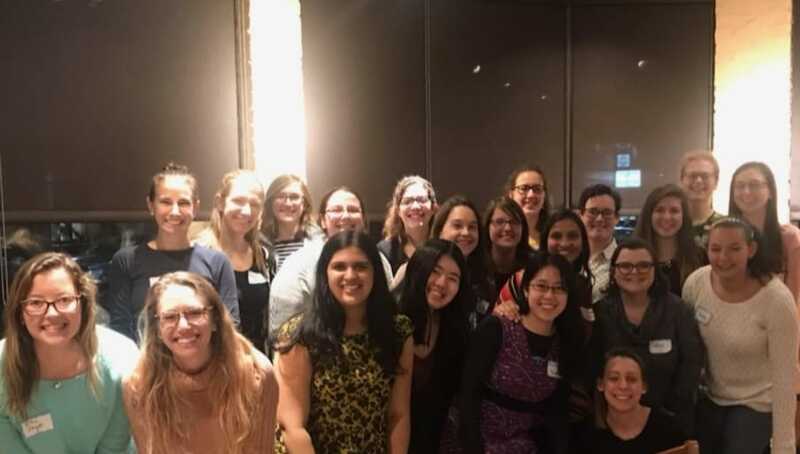 Join SWE Boston members at a Membership Night at Bertucci's (Cambridge) on Thursday, October 25 to welcome new SWE Members to the Boston Section and connect with other members! Officers and Committee Chairs will be on hand to answer questions about our section. All members are welcome! There will be opportunities to win prizes too! This event is free! We will have a private room with appetizers. Cheers to SWE Boston Members-- you'll receive a drink ticket courtesy of SWE Boston! Garage. Entrance on Atlantic Avenue. There are 800 secured parking spots and it is located across the street from Julep Bar.